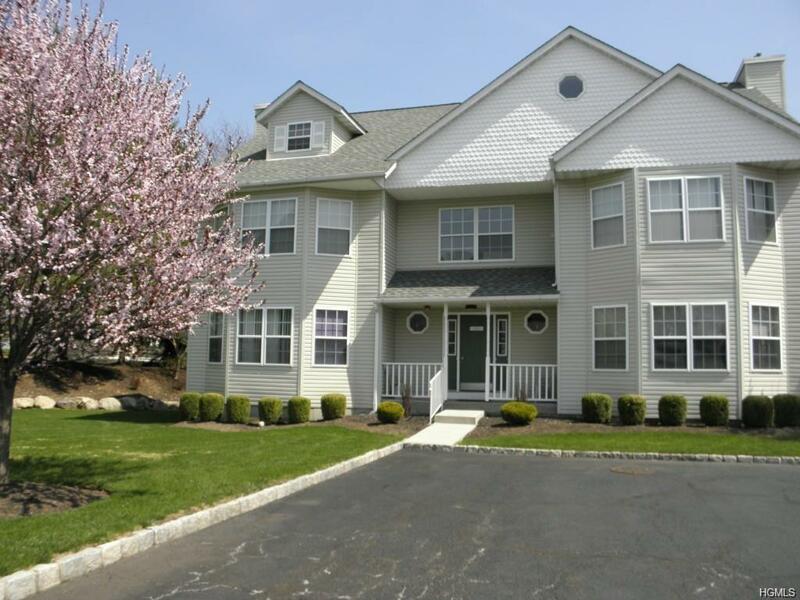 First Floor Condo in the desirable Tara Heights Complex in Garnerville. This is a special one bedroom apartment with a bonus room that can be a versatile office, studio, etc. The 821 Square foot unit, updated in 2010 is ready to go with hardwood floors, New stove, good light and private balcony. One assigned parking space and plenty of overflow guest parking. Private Storage Room in basement. Listing courtesy of Maiken B. Nielsen of Weld Realty.